Key West must have changed a little. I don’t remember Russians in 2006. Chickens and rainbow flags, yes. 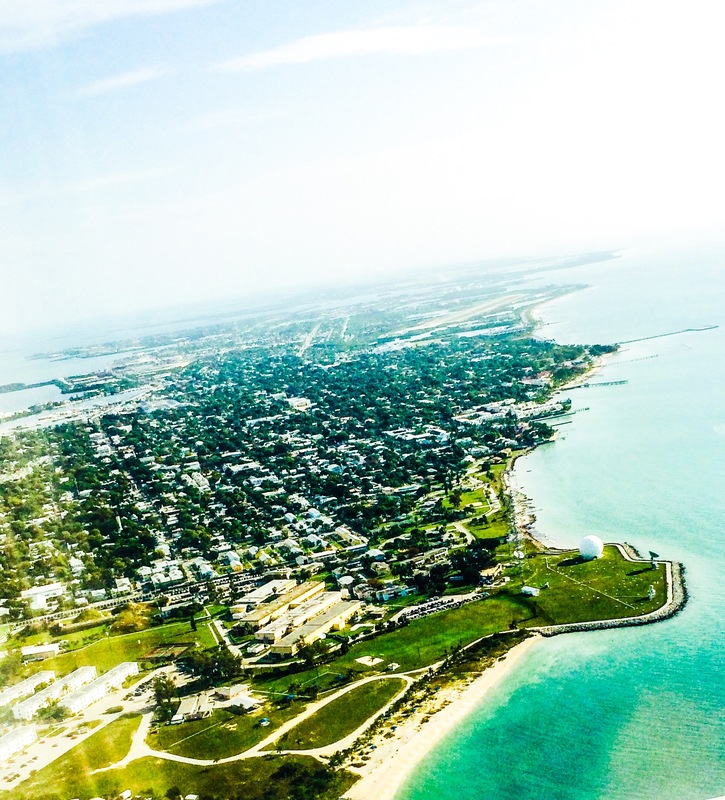 Key West goes through cycles from off-beat to curious to ridiculously zany. When I was kid (circa 1940’s) we used to drive there to fish – even then the conch republic marched to it’s own music. But hey, where else can see such sites as the dockside sundown entertainers and six-toed cats. Single best blog post I’ve read in months. Absolutely captivating. Thanks! I’m a huge fan of compliments. There’s about to be a Steampunk themed festival here in Durango; it’s a genre that refuses to stop burgeoning it seems. I must visit Key West. Your writing is so vivid. Thank you.